Made right after the dissolution of Bergman’s own second marriage, Thirst is an often dazzling tirade against the institution of matrimony. The principal couple, Bertil (Birger Malmsten) and Ruth (Eva Henning), travel home by train to Sweden from Switzerland, at each other’s throats the whole way. Meanwhile, in Stockholm, Bertil’s former lover, Viola (Birgit Tengroth, who also wrote the stories on which the film is based), tries to evade the predatory advances of her psychiatrist, and then of a ballet dancer who was once a friend of Ruth’s. 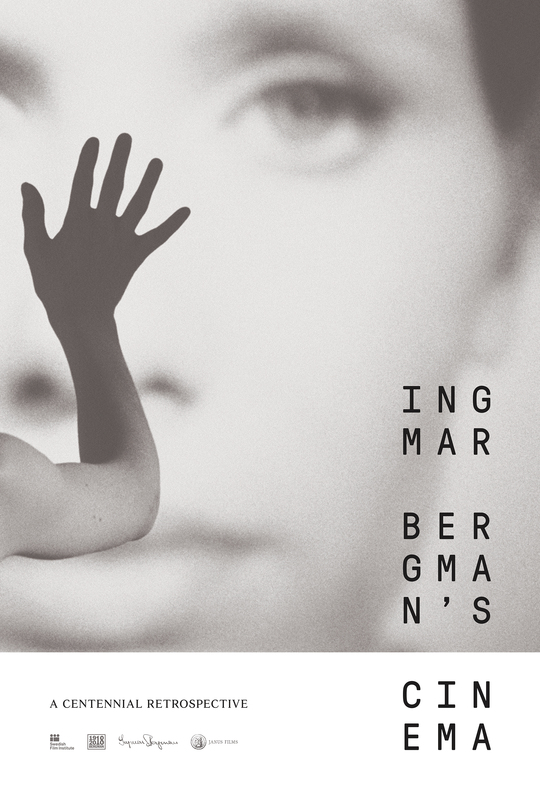 This dark and multilayered drama, sustained by biting dialogue, reveals Bergman’s profound understanding of the female psyche.